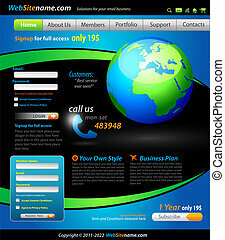 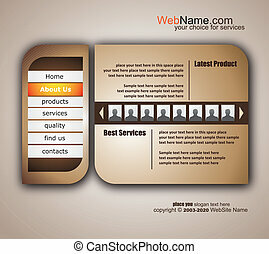 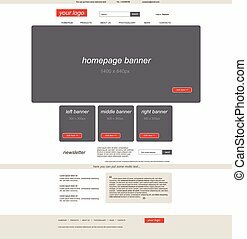 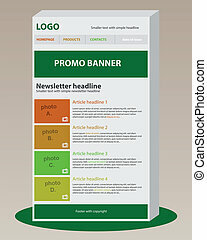 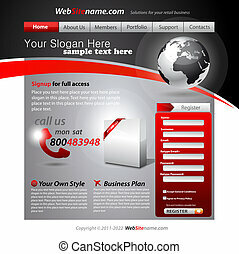 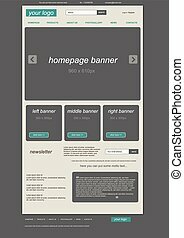 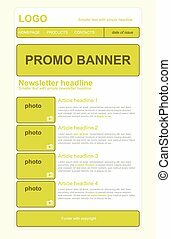 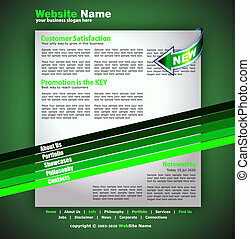 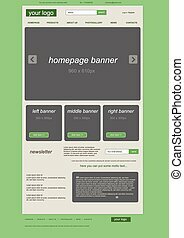 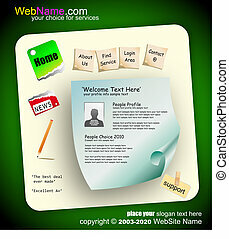 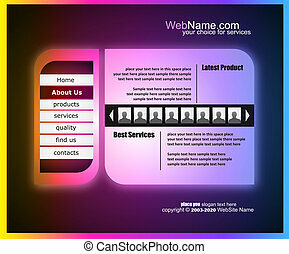 Business website template with fututistic technology style. 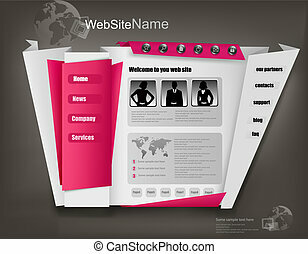 Modern website template with a technology futuristic style, login form, product banners and delicate overall gradients. 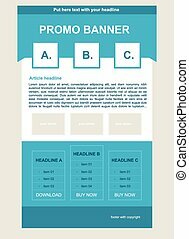 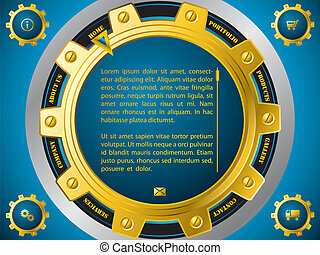 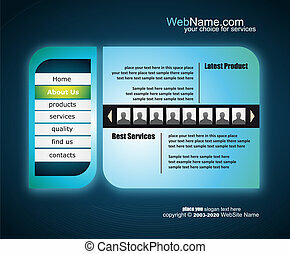 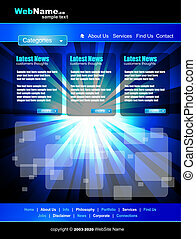 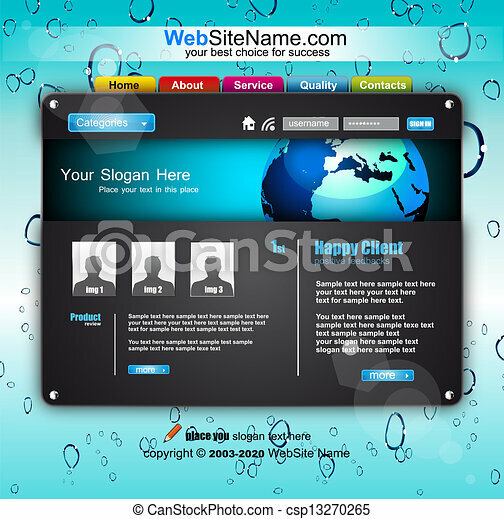 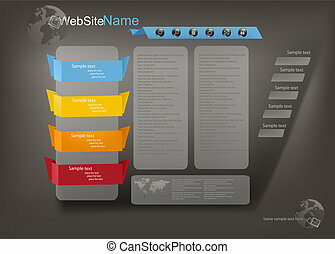 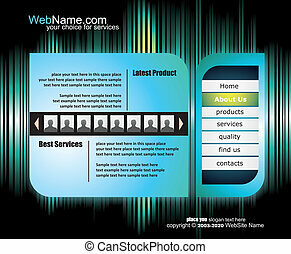 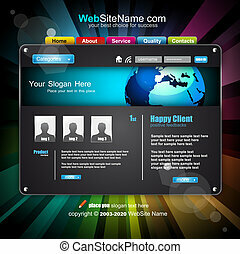 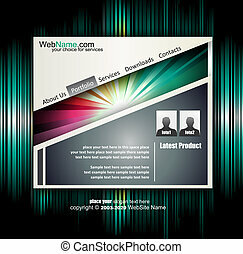 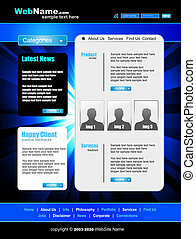 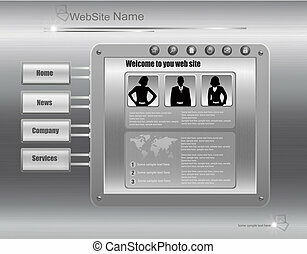 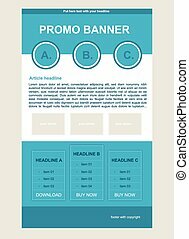 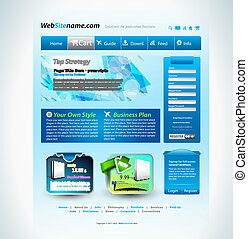 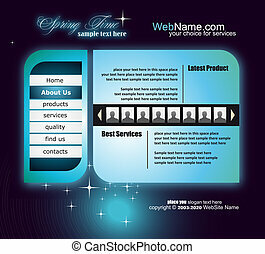 Blue Technology website template with software boxes and icons.